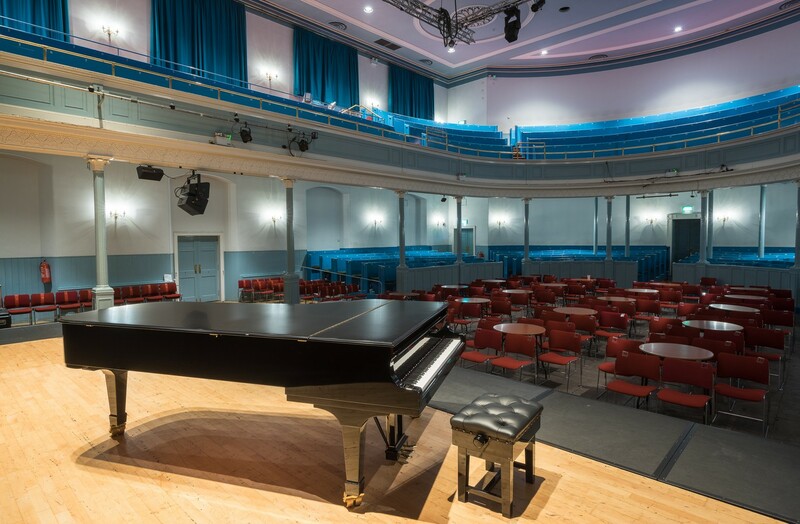 The Queen's Hall is beloved by musicians and audiences alike for its intimate feel and fantastic acoustics. Many promoters return to us time and time again. 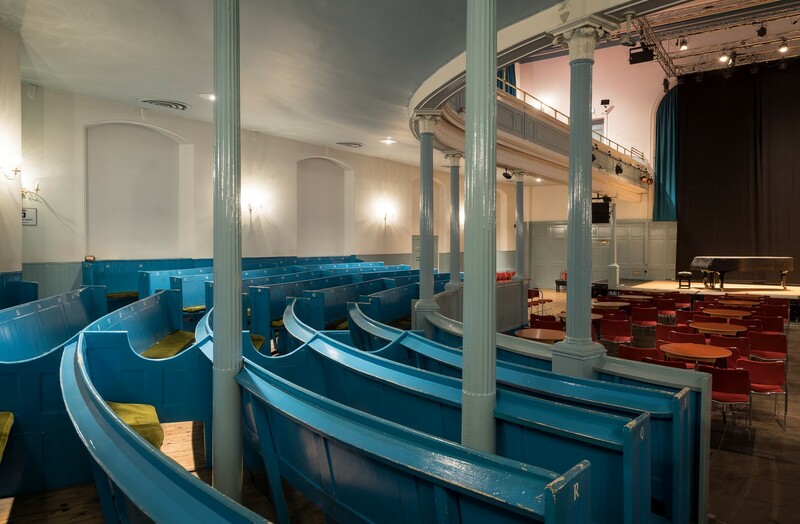 Classical recitals, traditional music, rock and pop gigs, choral concerts, comedy, spoken word... we host it all. 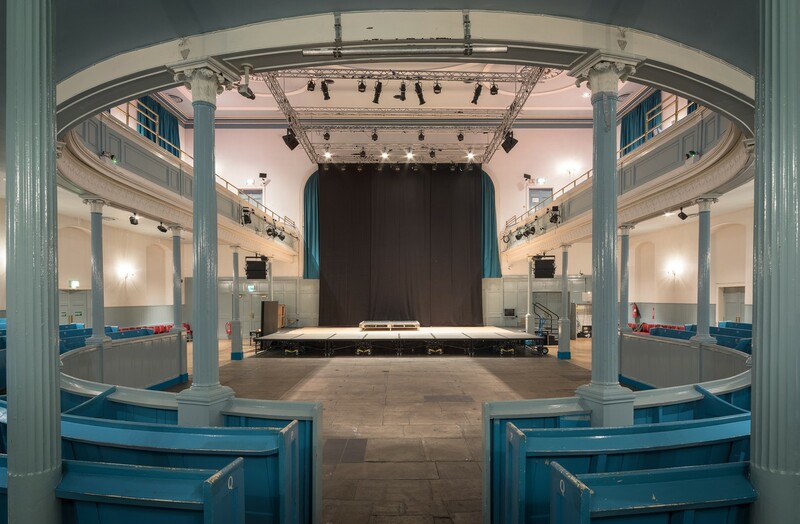 We have a recently updated PA system providing top quality sound and a new lighting grid which carries ETC PARNels, Source 4s, controlled with a Zero 88 Fat Frog board and extras available as part of your hire. Download full specs below. 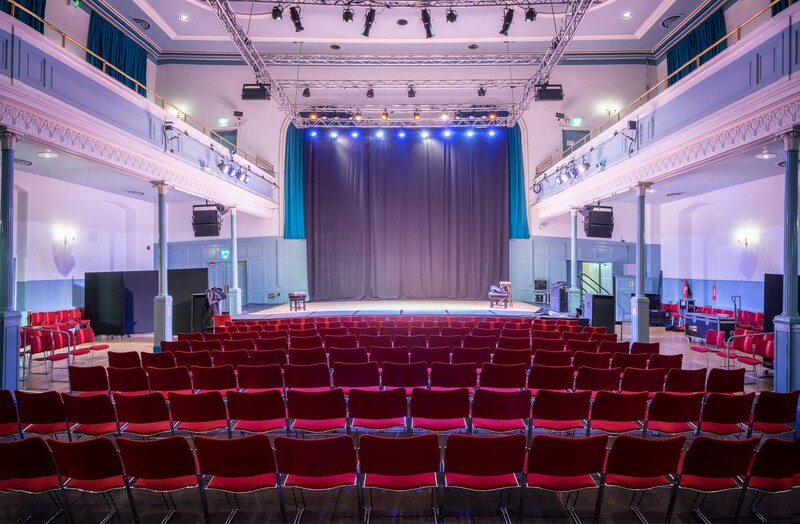 Our spacious auditorium can accommodate a maximum of 900 people standing and up to 800 seated dependent on layout and sightlines. 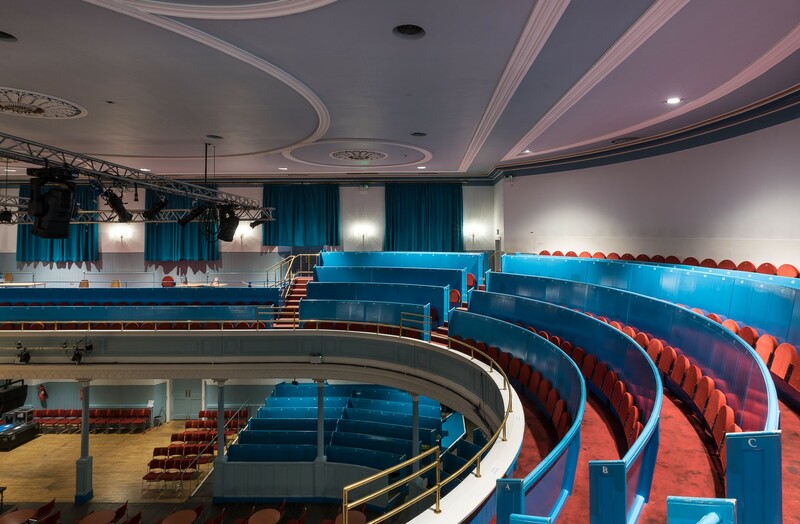 "The Queen's Hall has lovely acoustics. 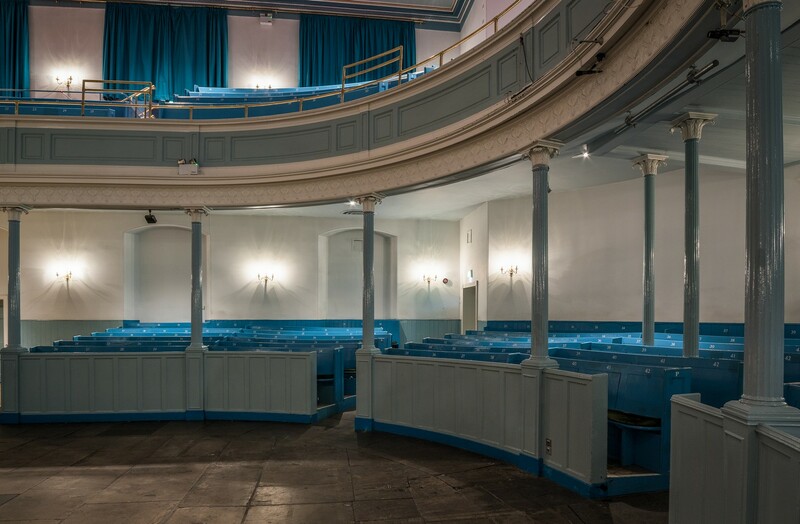 We've always had exquisite sound there - and it's important to give a shout-out to the sound engineering staff because great sound doesn't just happen by itself." 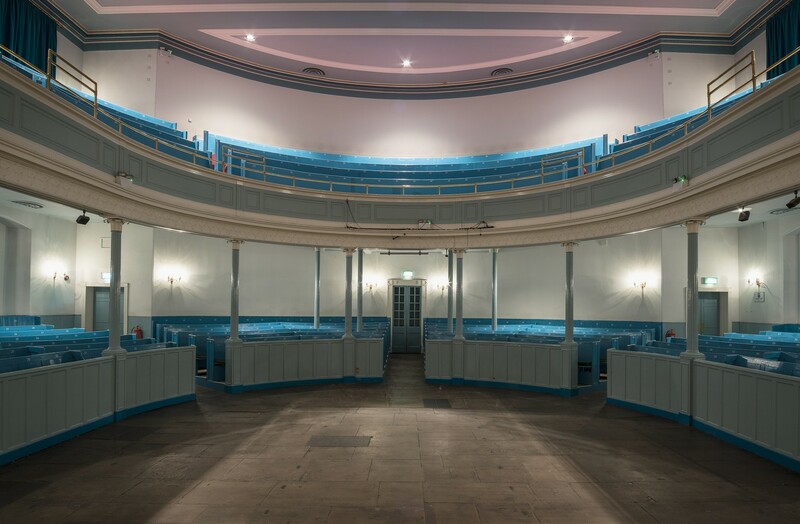 "There are very few venues in the UK as good as The Queen’s Hall… a lot of new venues just don’t have the same atmosphere…"
"The Queen’s Hall is one of the most magical places I’ve ever performed. 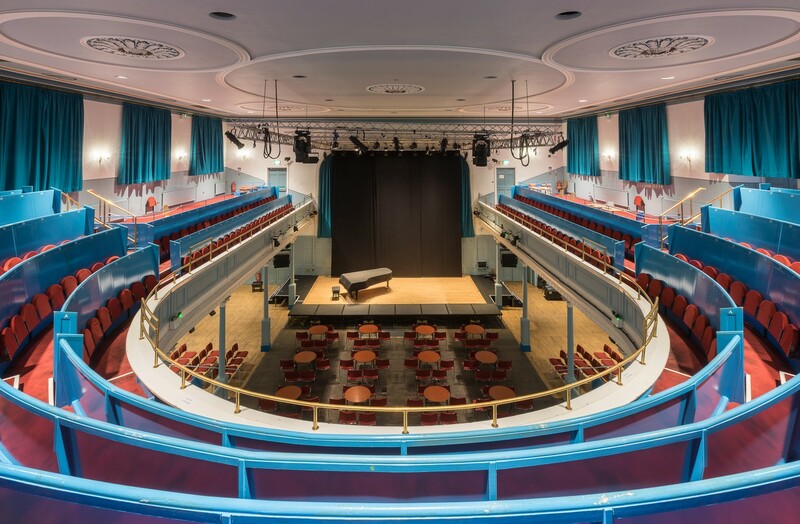 In a world that is filled with franchises and cookie-cutter repetition, the history and vibe of a place like The Queen’s Hall is a rare treasure…"
Thanks to funding from one of our members we now have a Mobilift CX manual stage lift, which can raise wheelchair users to a height of 1.52m and is very easy and light to operate. Please download our ratecard below for further details. 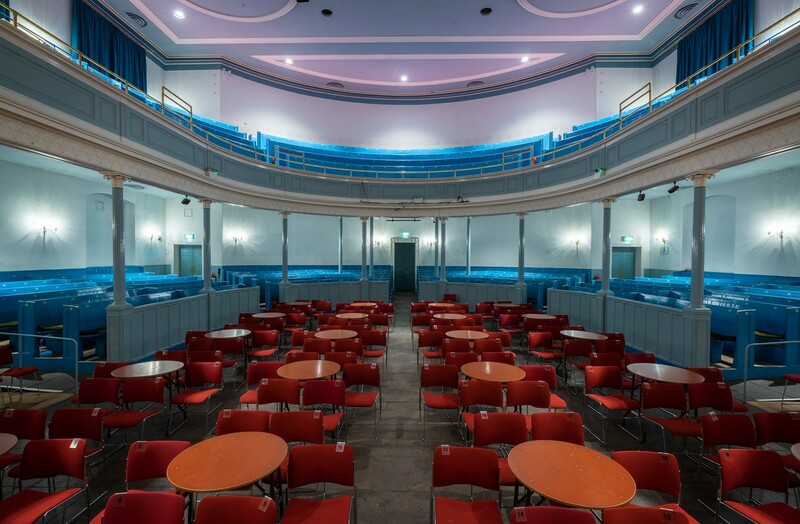 Did you know we can sell tickets for you? We sell for many events in and around Edinburgh. 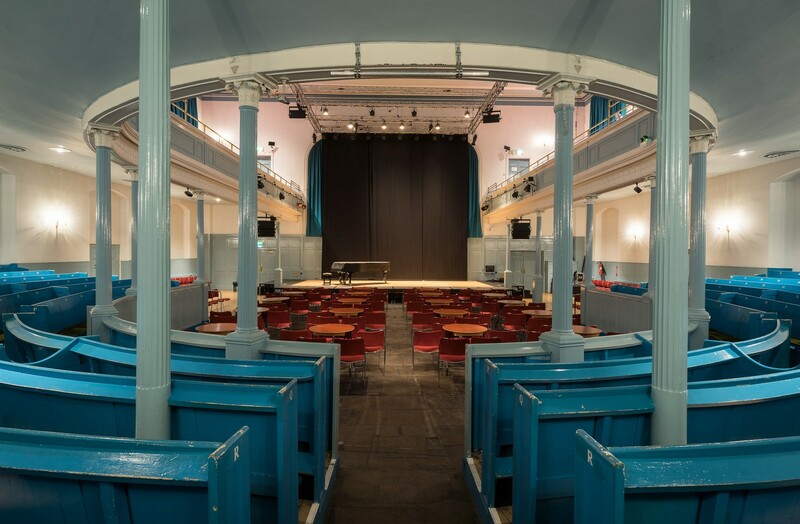 If you'd like us to do this for you please download the form below, complete your details and return to Gordon Strachan, Box Office Manager: gordons@queenshalledinburgh.org who will discuss details and costs with you.